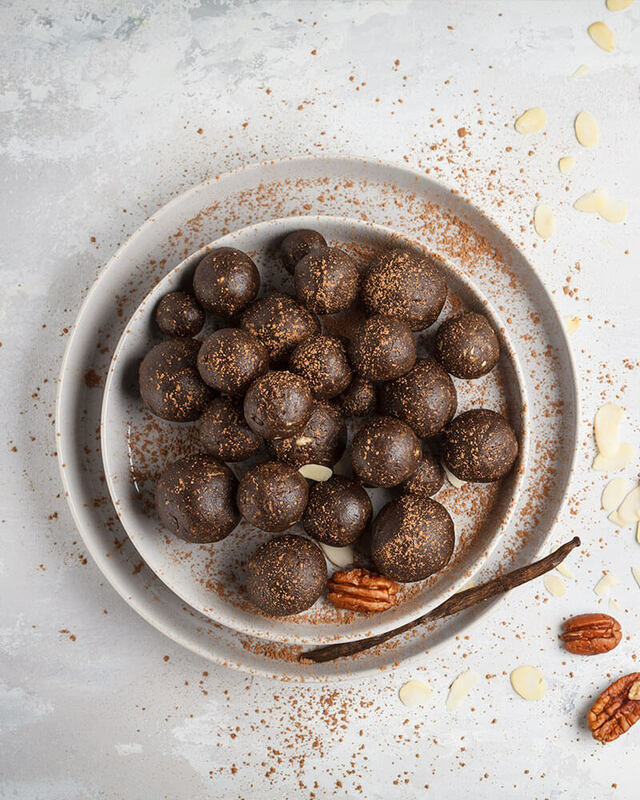 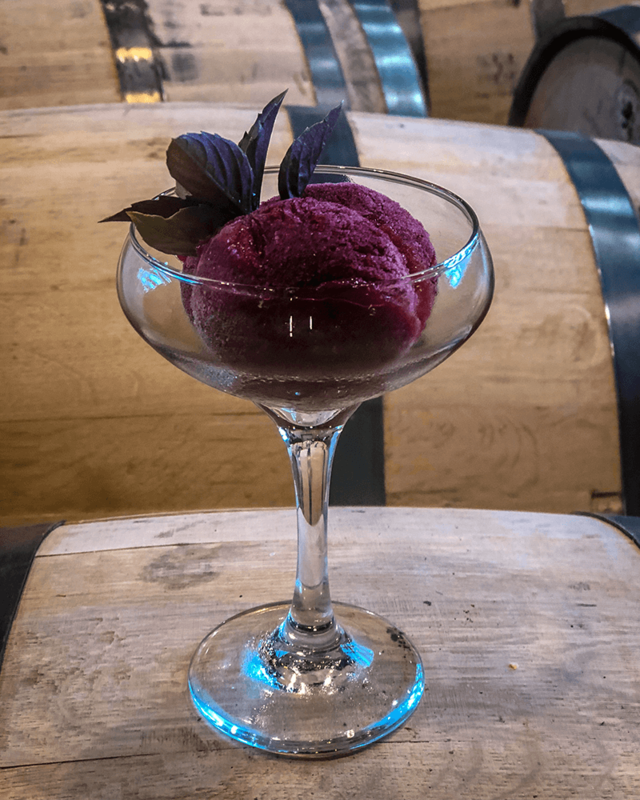 With something for even the most sophisticated connoisseur or the rebellious trend-setter, our unique flavors are ready to be put to the test. 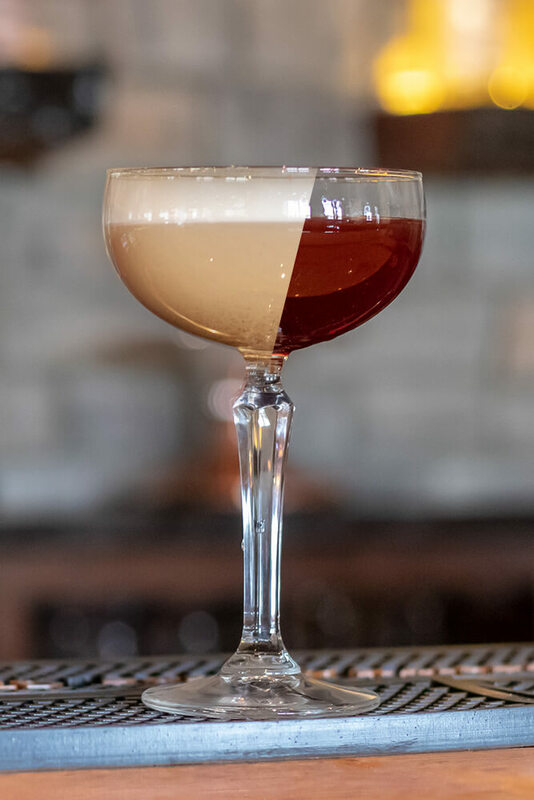 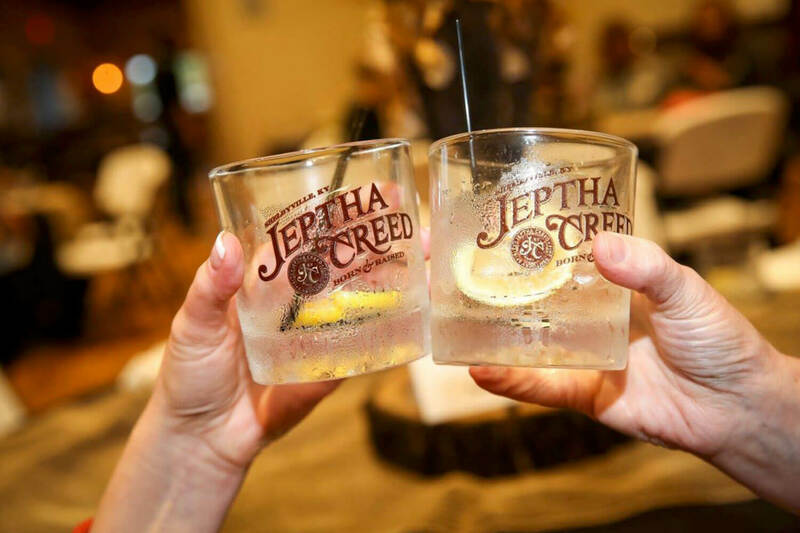 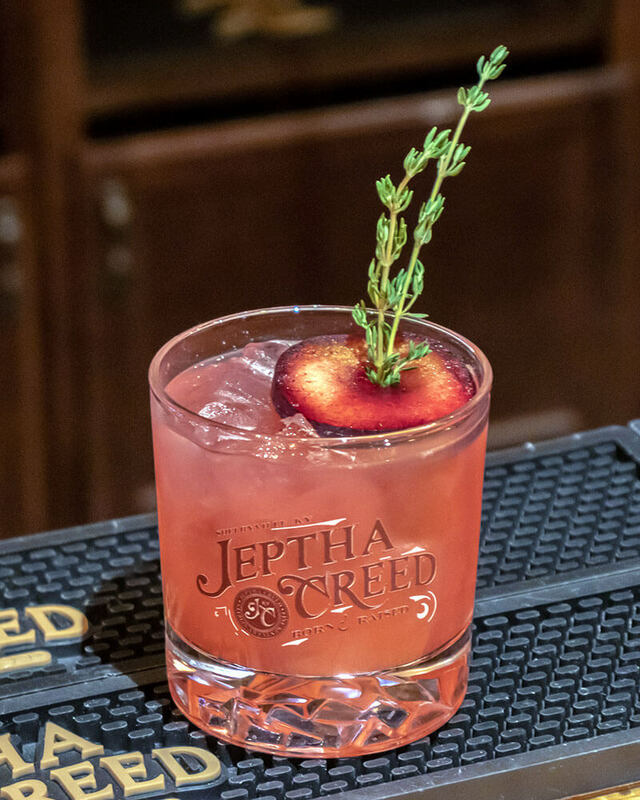 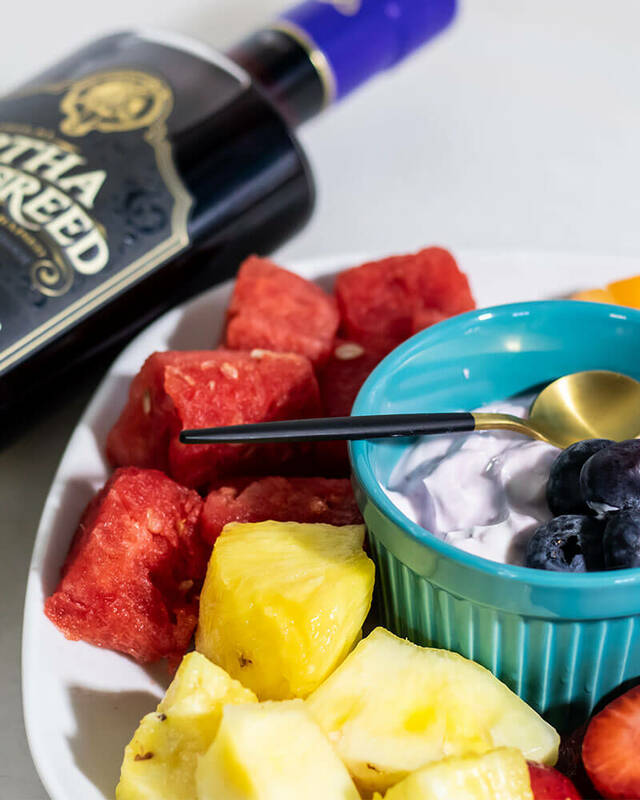 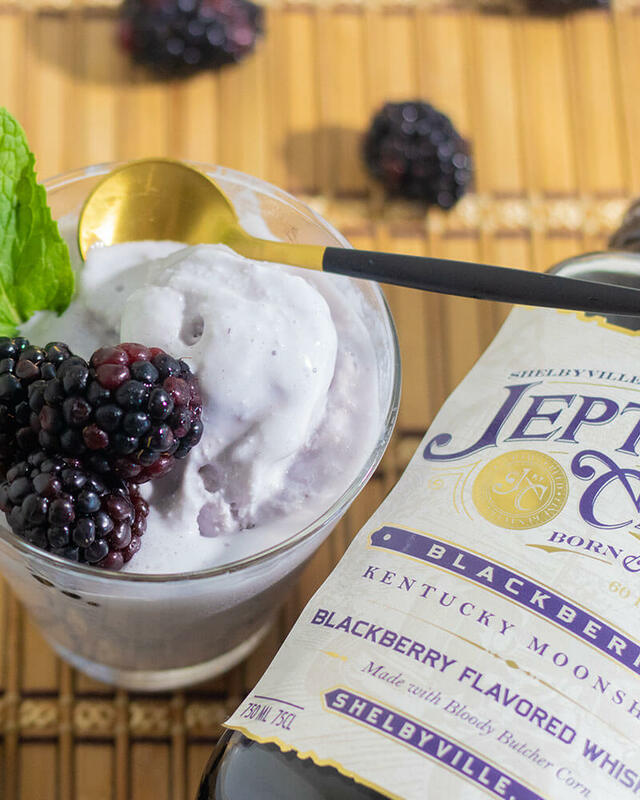 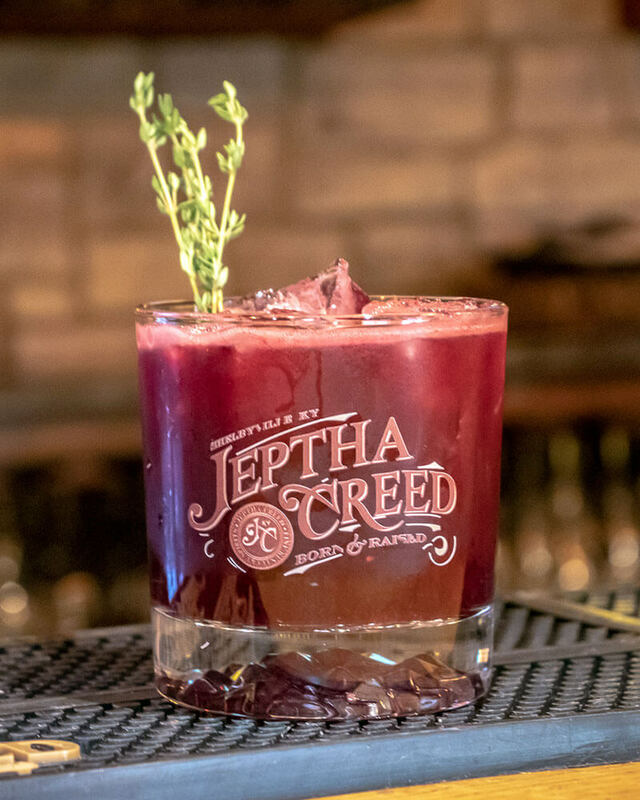 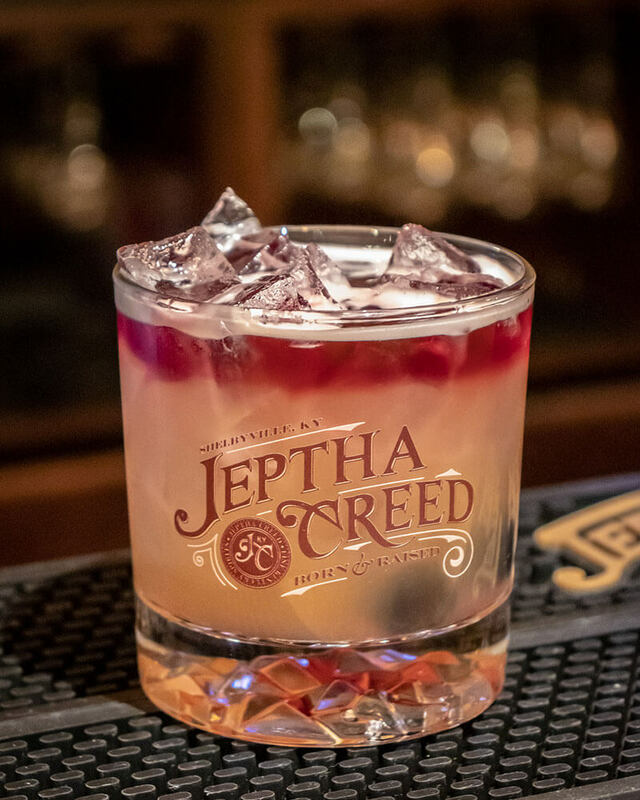 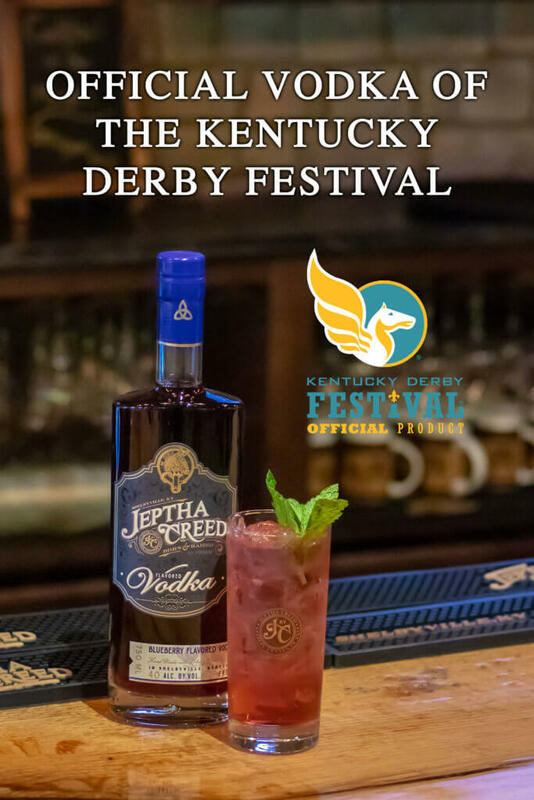 Discover Your New Favorite Jeptha Creed Cocktail! 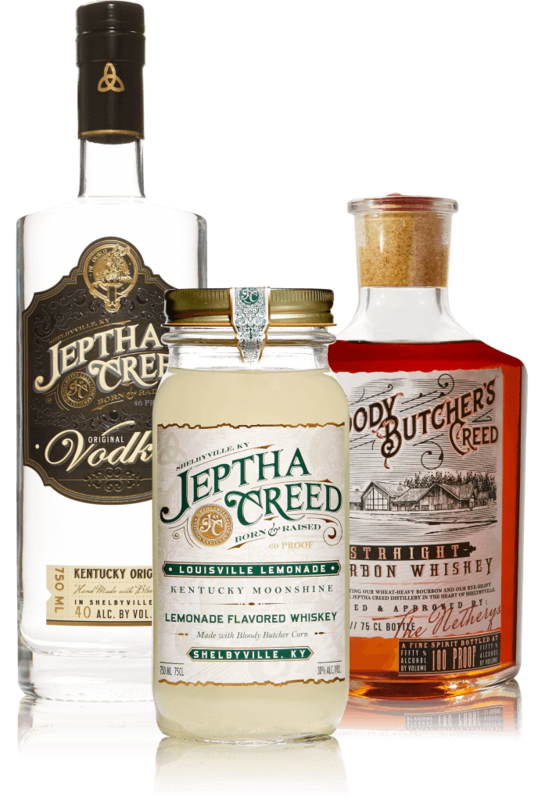 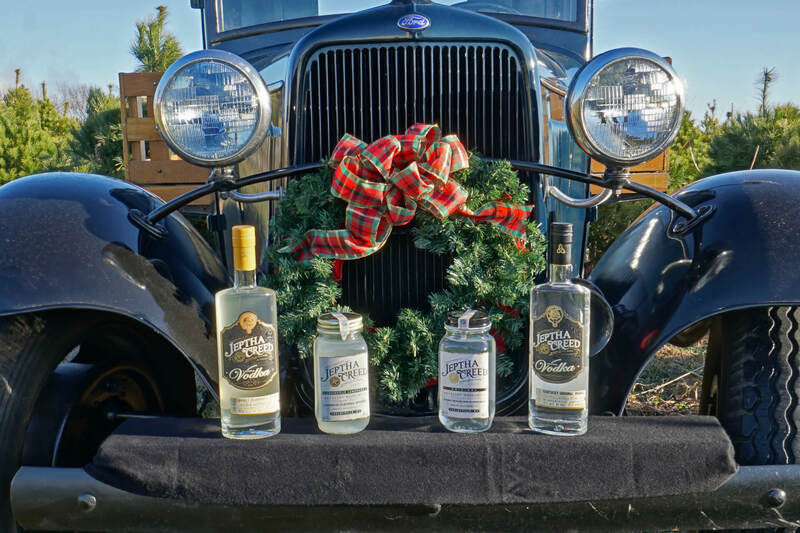 Our spirits have plenty of kick all on their own, but we love mixing them into the occasional Creed Cocktail as well. 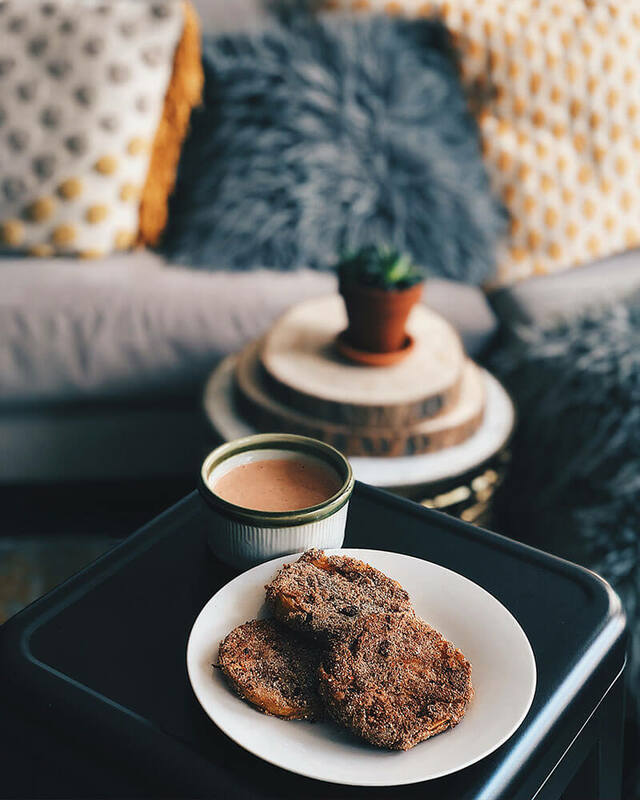 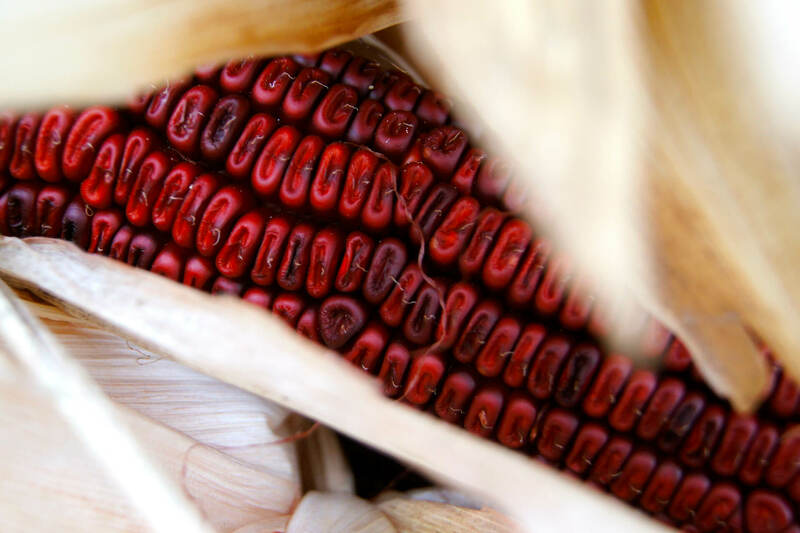 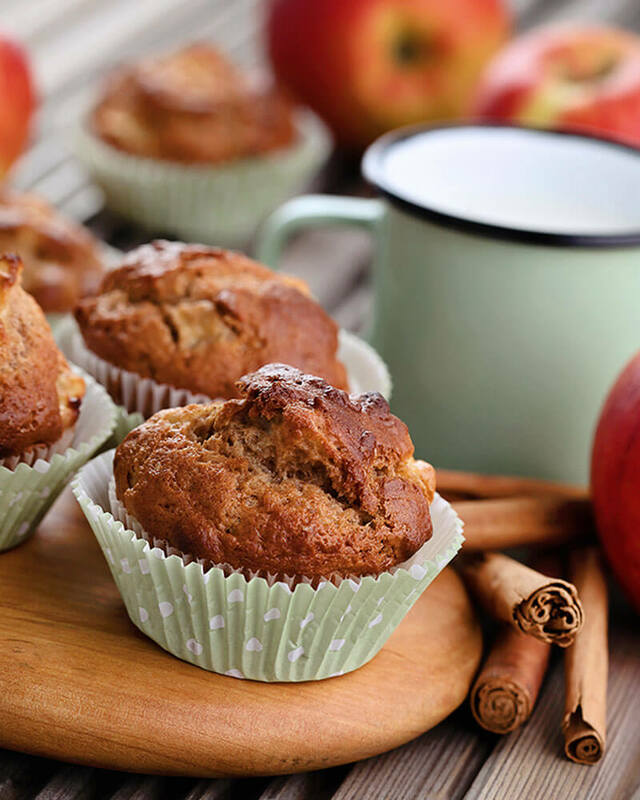 These recipes have been hand-selected just for you to try. 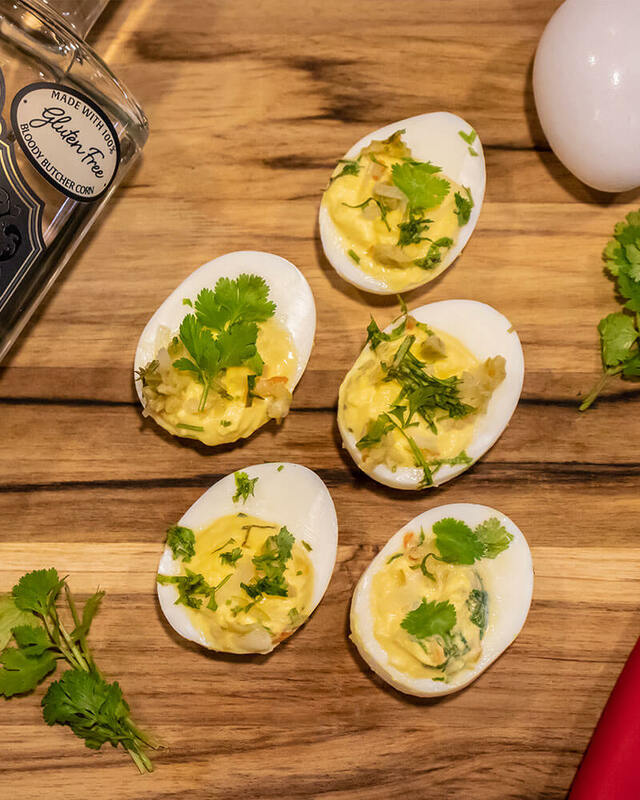 We’re all about putting new spins on classic favorites.